Need to contact us immediately? Don't waste time! 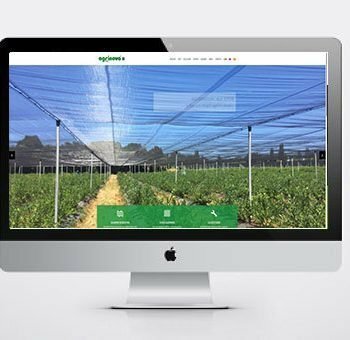 AGRINOVA offers nets adaptable to different environmental or technical-productive situations, for fruit, flower and vegetable-growing and car parks. 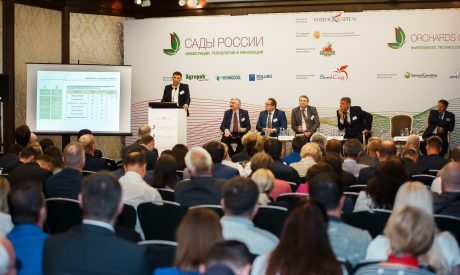 AGRINOVA’s anti-hail, anti-rain and special nets are excellent from an economic, productive and environmental point of view. 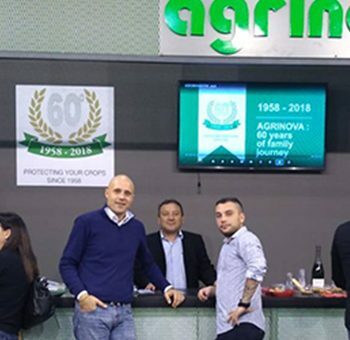 AGRINOVA has the best products and technologies available to support the anti-hail and anti-rain nets and their supporting structures. 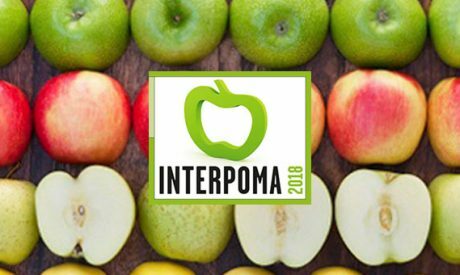 AGRINOVA works with farmers since 1958, giving them the chance to obtain good harvests, more quantity and better quality products. 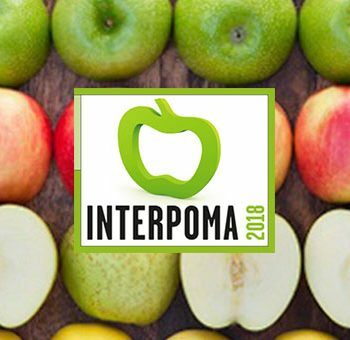 Together with you, we look ahead to the future, moving on from the most modern technologies and constant research. 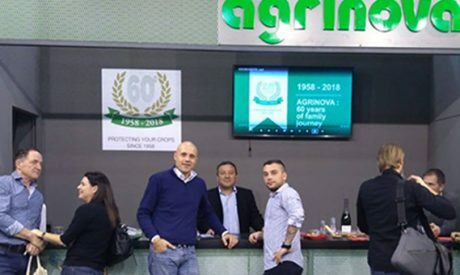 The continuous investments in the most modern technologies and the choice of the best materials available in the market, have allowed AGRINOVA to be today one of the most solid and reliable companies in the sector on a global level. Nets have a long service life even when subjected to recurrent hail or other environmental failures. 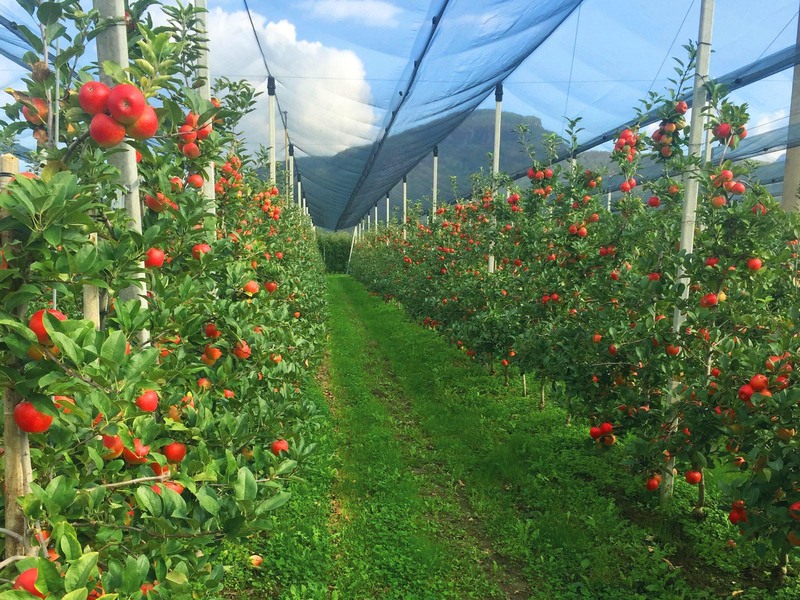 Anti-rain tarpaulins are designed to protect fruits, while ensuring optimum climatic conditions for growth. The net filters the optimal amount of light for harvest quality and protects crops from wind action and atmospheric stress. 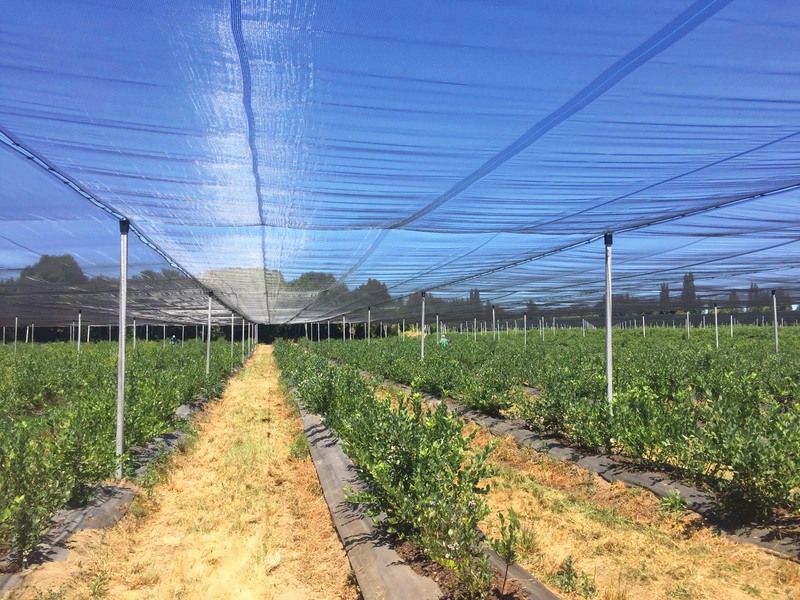 These nets protect from different insect types, preventing the spread of virus microorganisms and other pathogens.